After years of small, incremental changes to full-size trucks, the segment is suddenly white-hot with competitive fervor, with each of the Detroit Three trying to one-up their cross-town rivals. 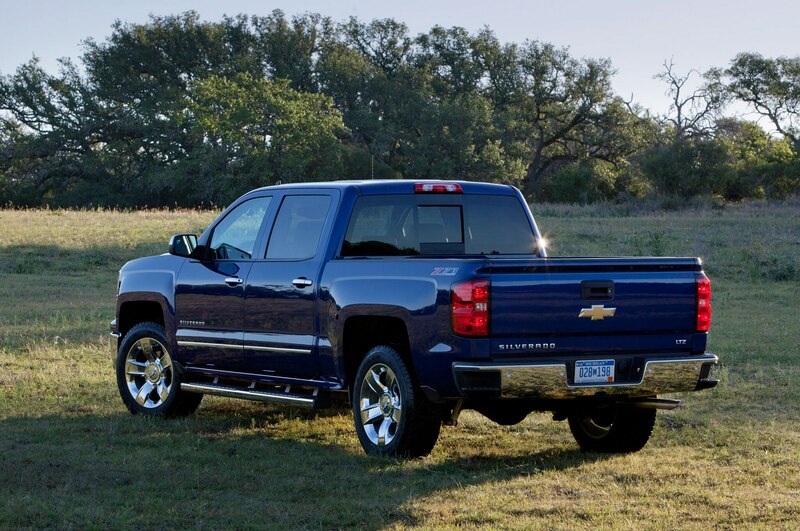 Despite just now rolling into showrooms from coast-to-coast, the 2014 Chevrolet Silverado and GMC Sierra trucks are already feeling the pressure to improve fuel economy from the coming 2015 Ford F-150, and the Ram 1500’s eight-speed automatic and forthcoming light-duty diesel option. 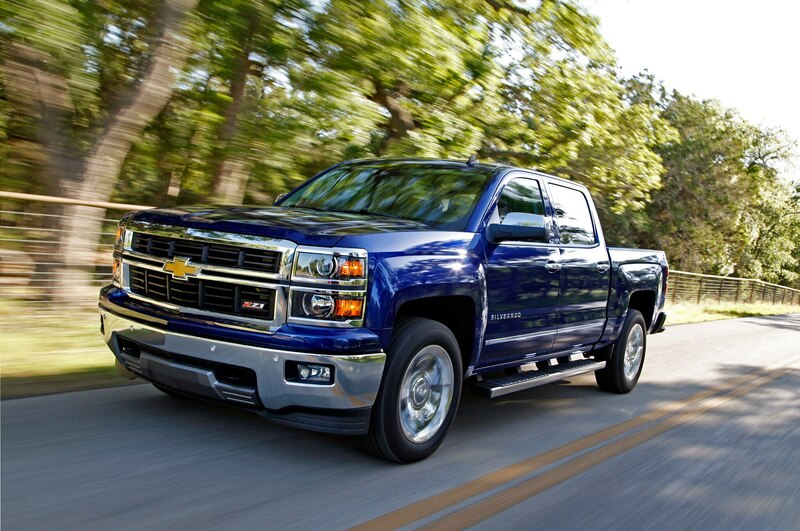 Although a comprehensive weight reduction on the GM trucks may not come until 2019, the next expected full redesign of the trucks, between now and then, incremental improvements on the models in the form of powertrain updates, and increased use of aluminum and composites may yield weight savings of a few hundred pounds. 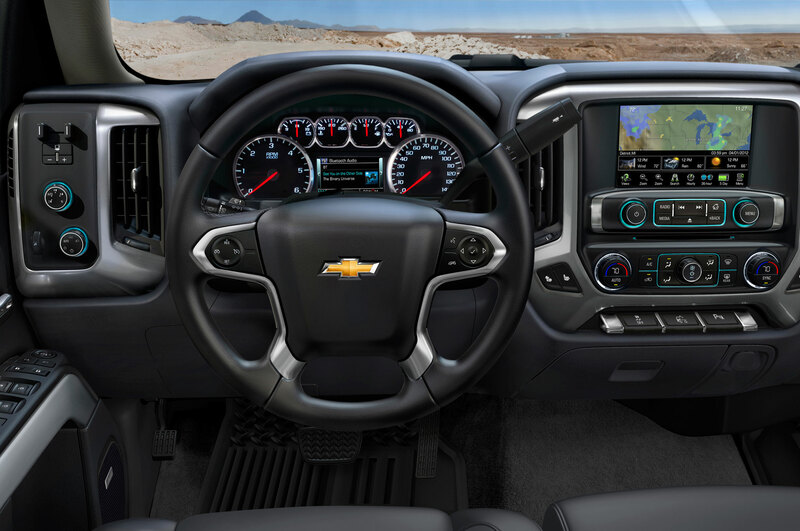 A supplier source told Reuters that GM is planning a special high-efficiency model that will use aluminum extensively for a weight savings of at least 250 lb, and an improvement of as much as 20 percent in fuel economy. Alcoa, one of the largest aluminum suppliers in the country, expects its sales of aluminum sheet to triple by 2015, as automakers increase their use of the material amid ever-tightening fuel economy standards and consumer demand. 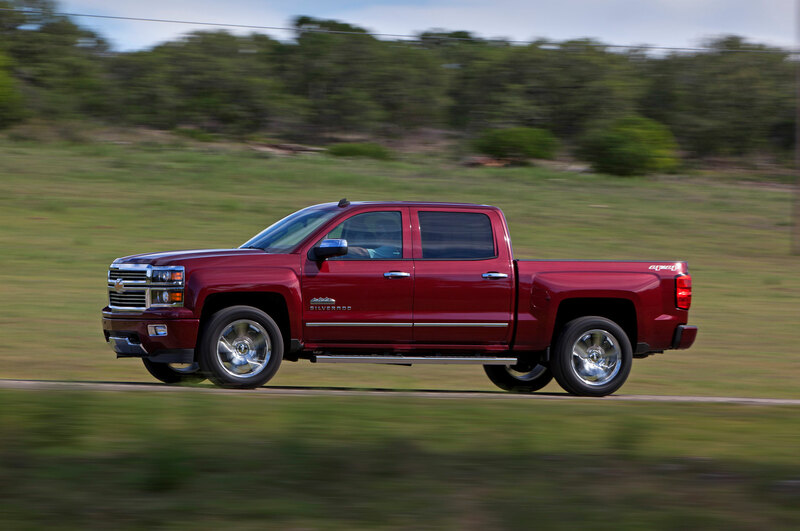 Big three will adopt universal SAE ratings for 2015 model year trucks. After years of small, incremental changes to full-size trucks, the segment is suddenly white-hot with competitive fervor, with each of the Detroit Three trying to one-up their cross-town rivals.